What is Cross country without a bit of mud and rain? This year's Level 2 Plymouth Primary Championships was no exception. Children from Primary schools all over Plymouth attended. 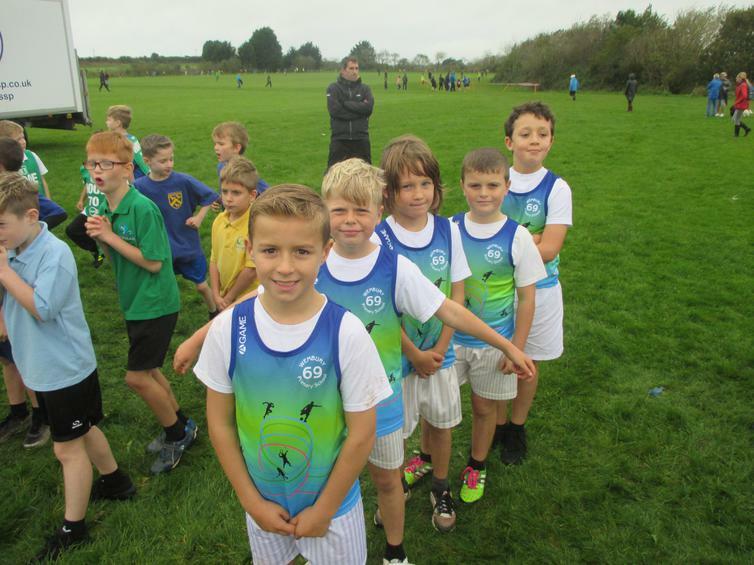 Races were divided into Year 3&4 girls and boys and Year 5&6 girls and boys while also being split into Minor and Major school categories with Wembury falling into the minor category. 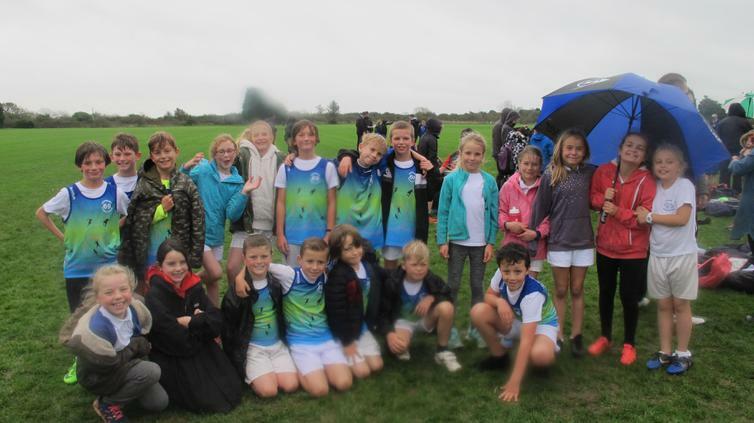 The Year 3&4 race was over a 900m course this year while the Year 5&6 race was slightly longer at just over 1 mile. 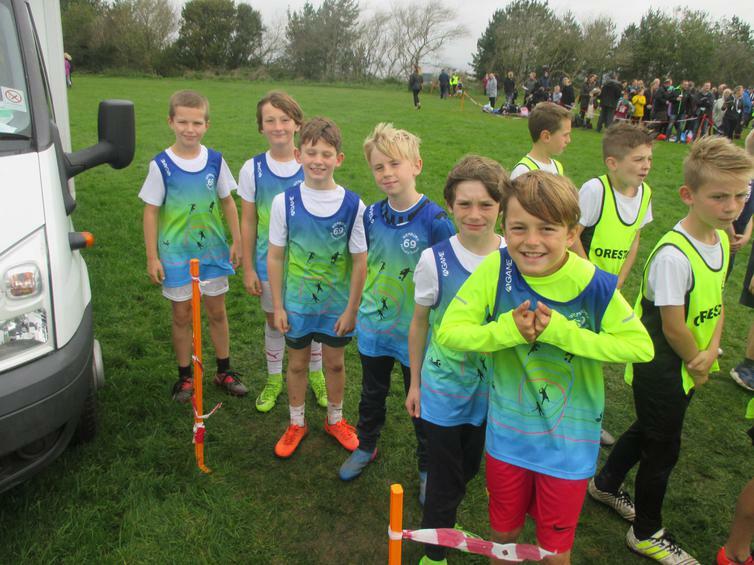 All of our children were a real credit to the school and showed real grit and determination as they raced through the mud with a number of our super stars coming in top ten positions, a special mention to Zac for coming in 5th and Henry just behind in 7th. Robyn in 8th, Sarah 10th and Phoebe 13th and Blake 8th with Harvey a lucky 13th to name just a few. It is called a cross country team for a reason for it is not just the individual places that count. Awards are given for team overall positions and the top two teams from each category go through to the Level 3 County championships in March next year. 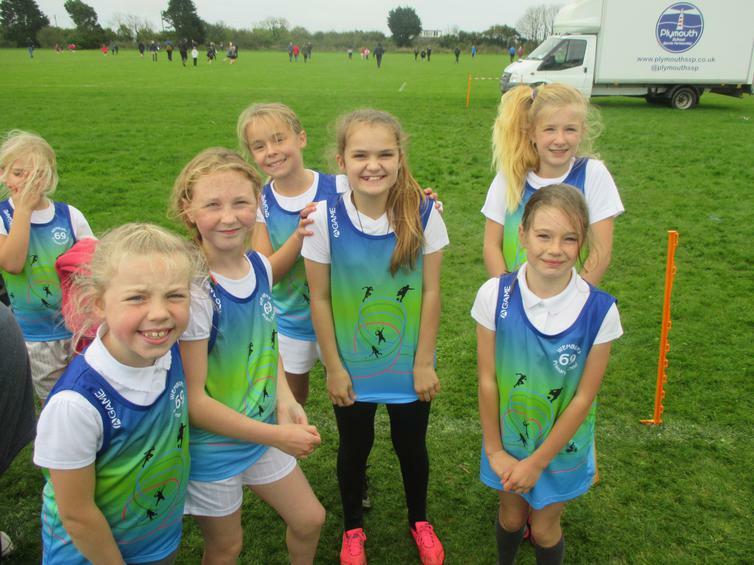 Two of our super Wembury teams flew through to the next stage with our Year 5&6 Girls finishing top of their group and the Year 5&6 Boys finishing 2nd - amazing! 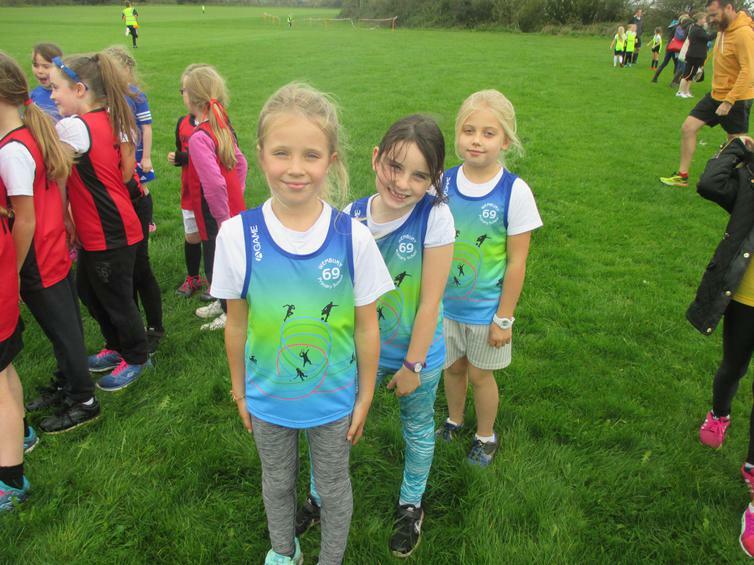 A huge well done to all our runners, thank you to the PSSP for all the organising and the young sports leaders that were involved on the day for doing such a good job. Big thank you to our parents that braved the rain and came to support, hopefully we all have our voices back after all that cheering! For more (slightly rainy) pictures please click here.